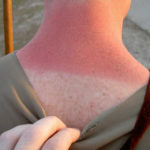 Sunburn, or redness of the skin, is a sign of damaged skin. 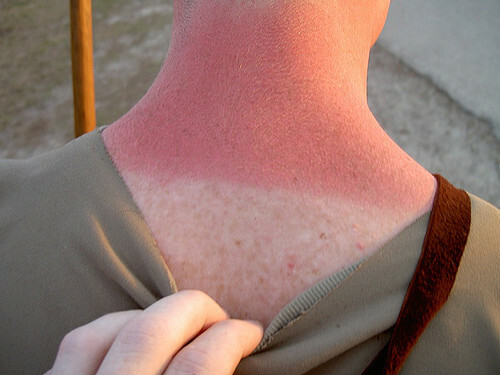 First degree sunburns affect the outer layer of your skin. Your skin turns red, feels hot to touch and you may feel some discomfort. Painkillers such as paracetamol or ibuprofen will ease the pain or discomfort caused by sunburn. Sore skin may be sponged with a cool compress. 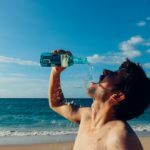 Second degree sunburns damage deeper layers of the skin as well as some nerve endings. Healing takes longer and the discomfort is more intense with more redness and some swelling. If blisters form, do not burst them as they can become infected. 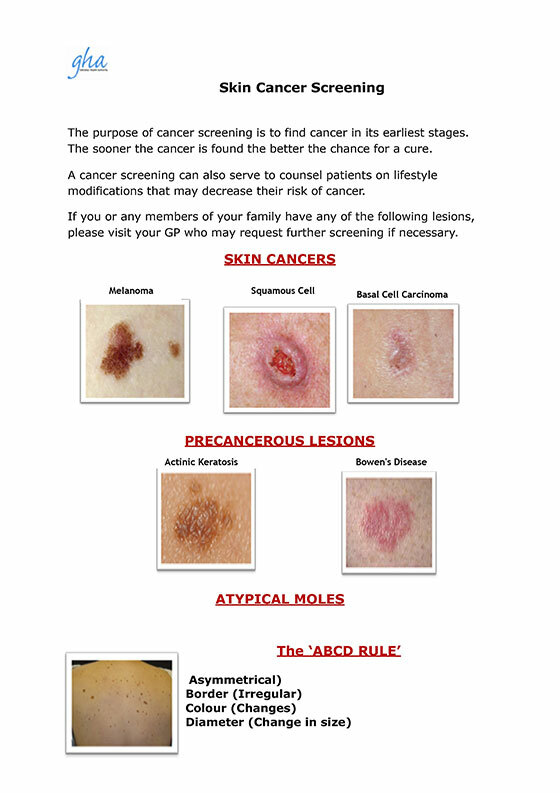 If you notice any skin changes, spot a mole or have a sore that does not heal quickly, get it checked out by your GP as soon as possible. You can get sunburnt simply by walking around in the sunshine, even on a cloudy day. Your skin will turn red and sore, and if severe may cause swelling and sun blisters. Symptoms such as headaches, fever, nausea or weakness may accompany this skin damage. A few days after exposure your skin will begin peeling and itching as the body tries to shed the damaged cells. Sunburn acquired as a child leads to a greater risk of skin cancer in later life. The sun can burn the eyes too! 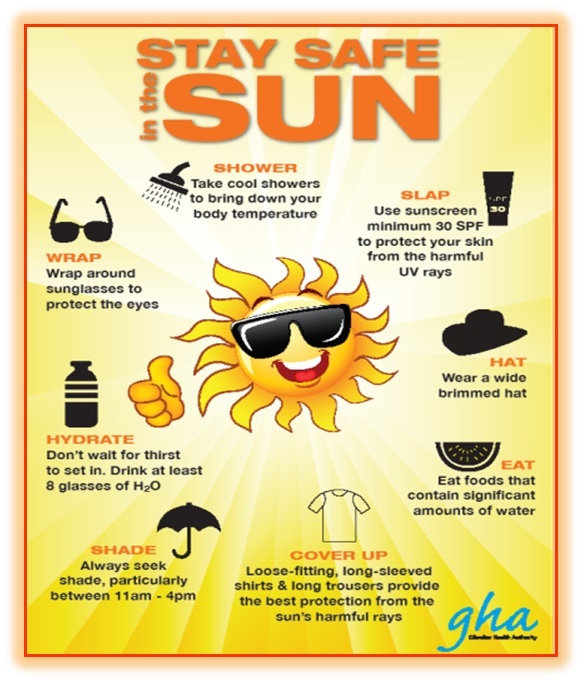 Long-term sun exposure to the eyes can affect the eyelids and area around the eyes and increase the risk of skin cancer. Long-term exposure to sunlight increases the risk of a type of cataract and is also linked to pterygia (growths on the surface of the eye). 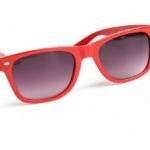 Choose sunglasses that comply with the British Standards for sun protection. 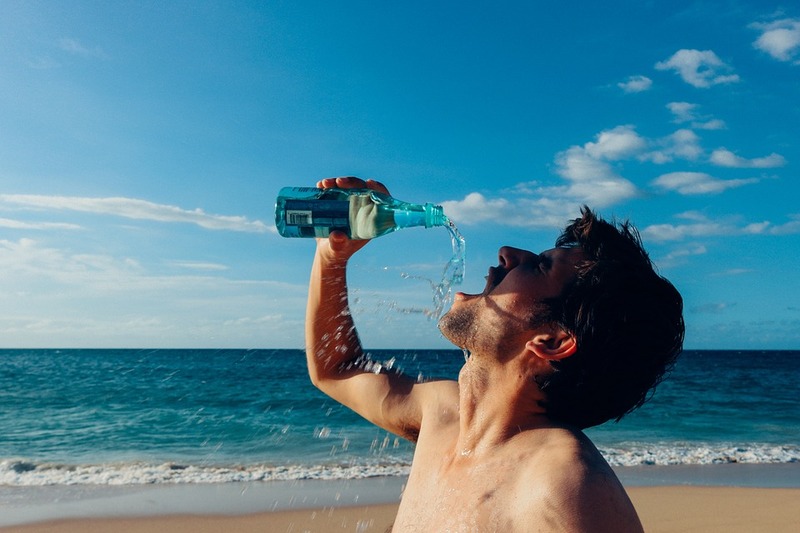 Dehydration can make you lose more water through perspiration and urination than you consume. This can lead to heatstroke and is especially common in infants and young children as well as in the elderly. If a person exhibits any of these symptoms, reduce the amount of clothing worn and make sure he/she drinks sips of water to keep hydrated. Seek immediate medical attention in case of any concern.